We know the importance of self-esteem in learning. We also know that students with specific learning difficulties can have lower self-esteem due to their degree of self-awareness, previous learning experiences, and many other external factors. So, how can we give appropriate feedback to learners in our 5 minute sessions, to maximise their progress, preserve and develop good self-esteem? Around 93% of communication is non-verbal. Particularly for children with communication difficulties, paying attention to your non-verbal communication, facial expression can make all the difference. Also, be aware of how your own emotional state can affect these vital communication skills. You don’t need to put on a fake smile, or ‘high-5’ everything they do. Less is often more: a nod and smile or simple eye contact can be just as affirming. 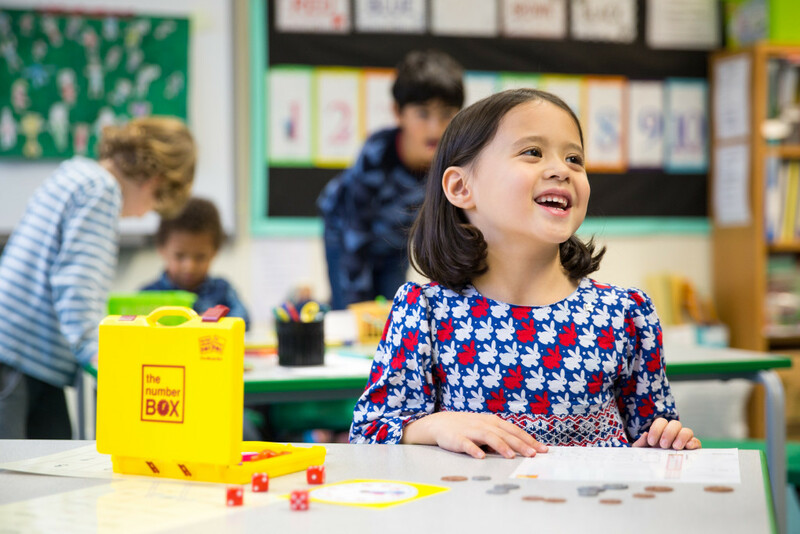 The Five Minute Box approach works on the basis that children with additional needs hear enough “no” both externally and internally, and it gives another blow to their self-esteem rather than guiding them in knowing what to do differently. Saying “not yet” gives children hope that they will reach the goal but “No” takes that hope away. Pointing out exactly what went well helps learners focus on what to do more of next time. Tell them what to do, rather than what not to do. They clearly need more practise at getting it right. Phrases like “let’s try another way” can work well. You don’t have much time, your learners might struggle with attention and listening, so get to the point in simple language. State what was good. E.g. Instead of “I really liked the way that you tried really hard at writing your letters today”, try something like “you wrote a clear “s” and “t” today, well done”. The Five Minute Box is intrinsically rewarding. While stickers are fun, and some children do enjoy receiving them, their confidence as a learner comes from the knowledge of their own progress. So, at the end of a session, simply give them the power of what they now know, and the chance to share this with others e.g. “Well done, now you can read 4 new words, and you can write a clear ‘s’. Go and tell your parent/ class teacher/ lunch supervisor/ the office receptionist”. Encourage the student to identify one thing they can now do. If it is a small group, giving each other a compliment boosts social skills as well as confidence. Don’t cringe, dig deep and video your session. As a practitioner watching yourself is the very best way to develop your non-verbal and verbal feedback skills. Notice 3 things that went well, and one thing to do next time.